Technology company AMD shocked the PC world last year when it announced its new line of Ryzen processors. This is because it not only appeared that these new processors could give that of rival Intel’s a run for their money, but would also be priced way below that of AMD’s arch-rival. 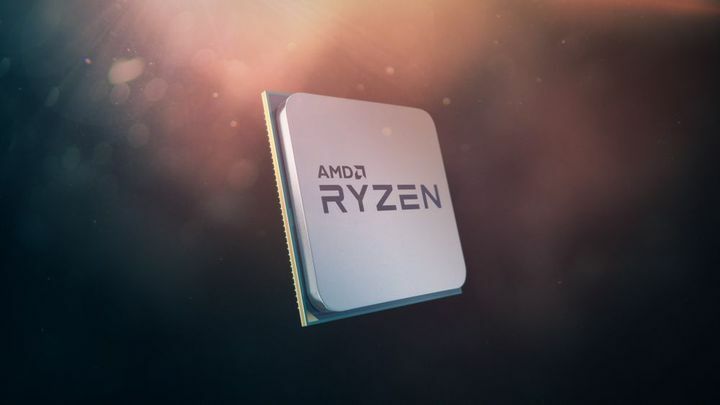 And AMD will not only be challenging Intel at the high-end of the market with the Ryzen 7 processors and the upcoming Threadripper models, but will also be offering extremely competitive CPUs in the low-end of the market too. This is because according to the Reddit leak the 1300X will be priced at $129, while the 1200 will be going for only $109 US dollars. Both of these are 4 core processors, so these prices are nothing to scoff at. 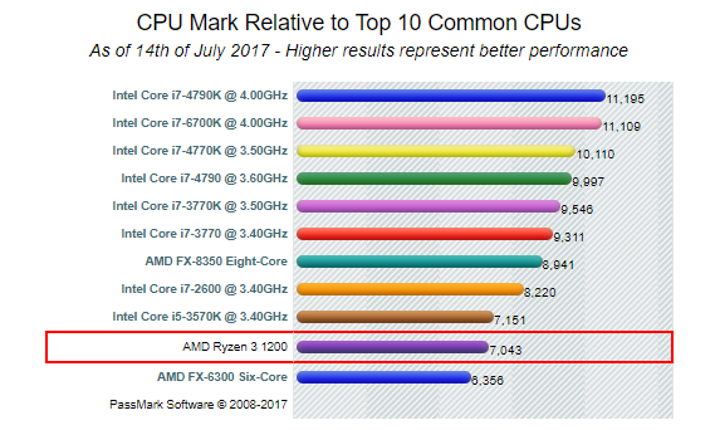 And these processors won’t offer run of the mill performance either, as according to benchmarks published on cpubenchmark.net, the Ryzen 3 1200 will offer performance comparable to an Intel Core i5, which is impressive indeed for a budget part like this (see benchmark chart above). It remains to be seen how well its sibling the 1300X will perform though, but judging by the performance of its smaller brother the 1300X is likely to offer performance comparable or superior to Intel’s i7-2600, which is not bad indeed for a sub-$150 CPU. 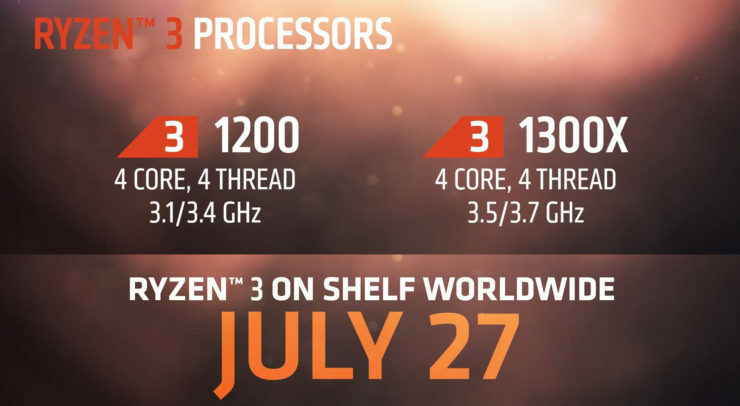 Those looking to upgrade or build a PC on the cheap are in luck then, as AMD Ryzen 3 looks like it will be a strong alternative to Intel’s Core i3 in the low-end of the market, meaning this could be a great time for those looking to take the plunge and get into PC gaming this year.